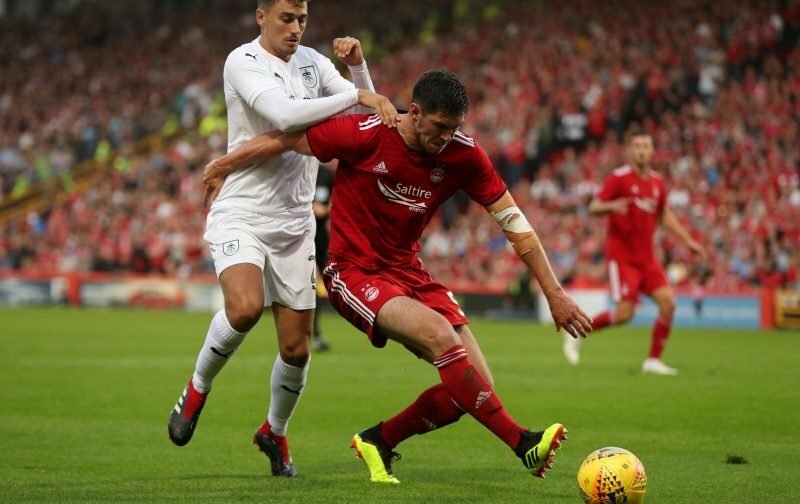 Aberdeen will demand that any club willing to bid big money for Celtic transfer target Scott McKenna this January will loan him back to the Dons for the remainder of the 2018/19 season, as reported by The Daily Mail. 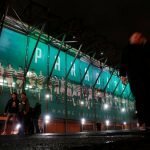 The Hoops had a £3.5m bid for the defensive prospect in the summer transfer window and The Mail report that the Hoops could return again this month, with more interest expected from clubs in England too. Aberdeen are in no rush to sell though and are set to ensure they don’t lose one of the most important players in Derek McInnes’ side mid-season with their transfer demand. That would surely rule Celtic out of making a move for the 22-year-old this month, with defensive options needed in the short-term to guard against the potential departure of players like Dedryck Boyata. The Belgian’s contract is up at the end of the season and with little sign he is eager to sign up at Celtic beyond that, it’s increasingly likely he will be moving away from Glasgow before the transfer window closes again. Leicester could also recall Filip Benkovic from his season-long loan in January, meaning that the Hoops could be in a position of losing their two best defenders. Loaning McKenna back to Aberdeen then would make little sense and it would be far more sensible to pursue other options, if we do need to dip into the market for centre-back options. A minimum of 4 signings needed, but hopefully a deal is struck for Benkovic who is better than Boyata!